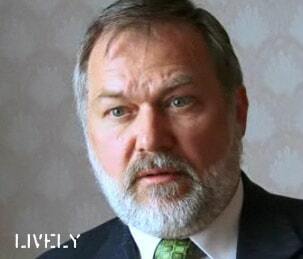 American evangelical Scott Lively, whose trips to Kampala, Uganda to foment hatred of gays facilitated the writing of the "kill the gays" bill and eventually led to him being sued by The Center for Constitutional Rights on behalf of LGBT rights group Sexual Minorities Uganda, is thrilled that the bill may finally see passage in that country. "This is a huge blessing for Uganda and for me personally after having been vilified globally (and falsely) for two years by the leftist media as the accused mastermind of the death penalty provision." And his friend in hate Bryan Fischer is cheering too.